Qualtrics is sophisticated online survey software. Earlham has purchased a site license for Qualtrics so it is available to every member of our community for no additional cost. You can use Qualtrics for simple statistic gathering or information forms, such as getting feedback about programs or job candidates. However Qualtrics is also able to do more complicated tasks, such as leading people through a survey based on their answers to specific questions or randomization. You can log into Qualtrics by going to TheHeart and finding the link under the "Information Services" tab. If you are already logged into TheHeart this link will take you directly to Qualtrics. If not already logged in you will be forwarded to TheHeart first to log in. First time users will need to fill out information to create their account. Includes videos, ebooks, and searchable help. At first your default account allows you to create surveys. In order to activate the surveys so that you can collect responses email any member of the Qualtrics Team to have your account upgraded. 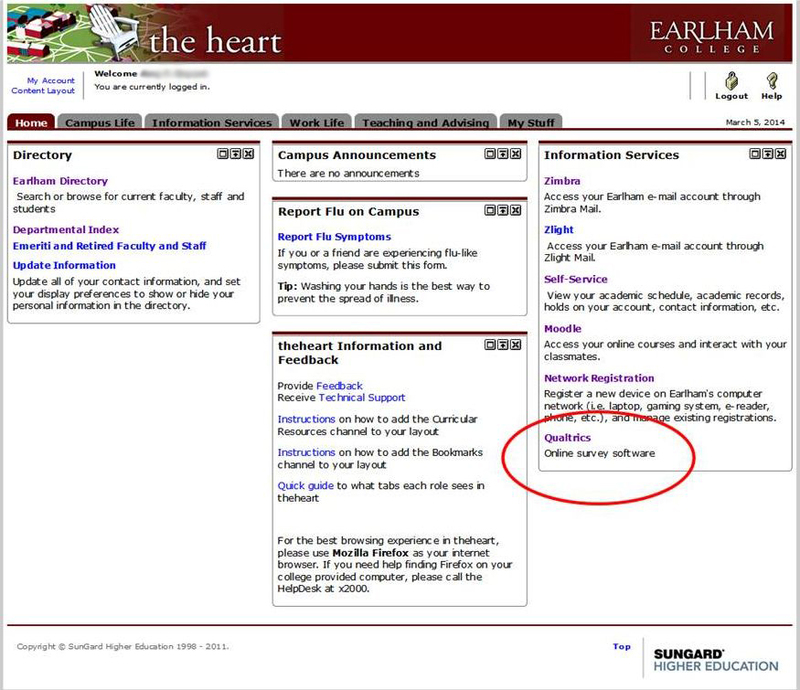 Earlham campus Qualtrics policies require all Earlham students to have a survey sponsor who is a member of the Staff, Teaching or Administrative faculty. The survey sponsor will ensure that the survey is ready to be activated and follows Earlham human subject research guidelines and requirements. Students should ask someone familiar with their project to be their survey sponsor. If the sponsor is uncertain how to activate a student survey he/she may contact a member of the Qualtrics Team for assistance. I can't activate my survey! Staff, teaching and administrative faculty, email a member of the Qualtrics support teams and ask for your account to be upgraded. 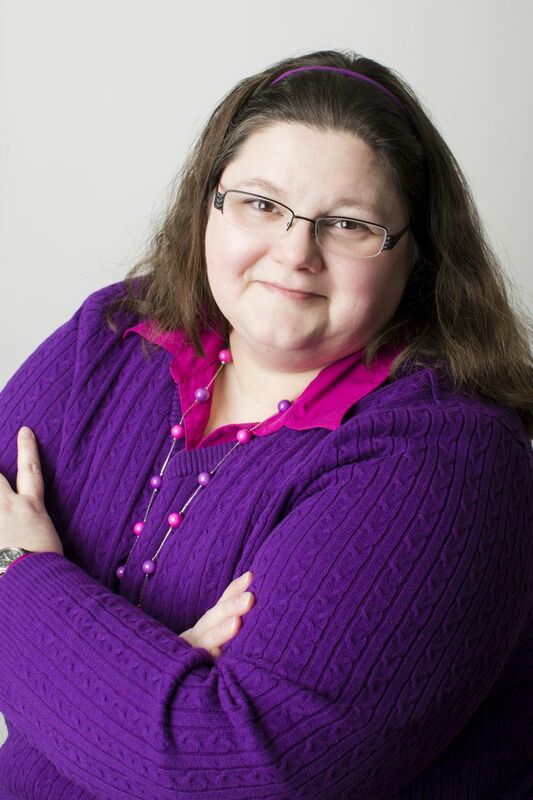 Students, find an faculty or staff member to be your survey sponsor and activate your survey. See the block above for more details. I can't see a survey someone shared with me. Before you can see shared surveys Qualtrics requires that you have created at least one survey yourself. Create a survey; you can call it test and just include one blank question on it. After you create it, return to the "My Surveys" tab and you should now see the shared survey on your "My Surveys" page.